The National Police Commission (NAPOLCOM) on Friday, January 17, 2014 released results of October 2013 PNP Entrance Exam Results. 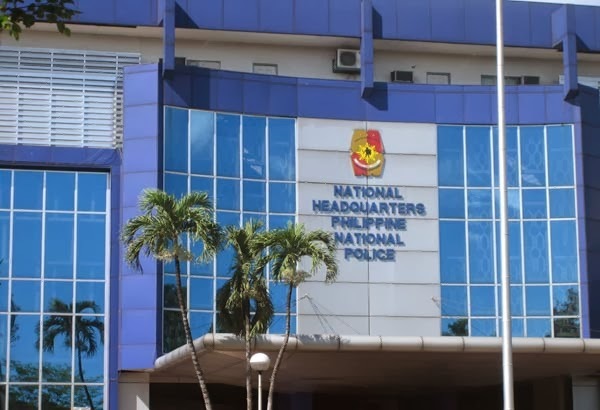 List of passers who are accepted to enter national police unit are now available online. View the complete list of passers for Promotional Exam here.